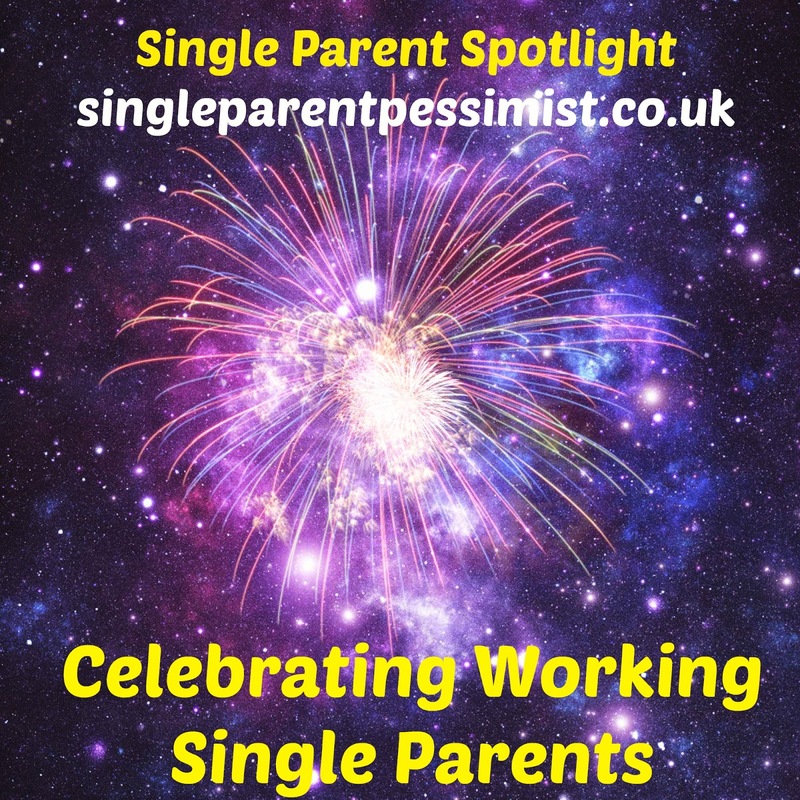 The aim of these interviews is to show how AMAZING us working single parents are. I want to highlight how hard, but also how rewarding being a working single parent is, and to hear how other people in my position handle the tougher times, in the hopes I learn how to be the best parent I can be! 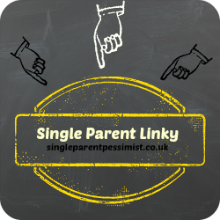 I’m sick of seeing the bad press single parents get in the media, because some single parents have taken the choice to live off benefits, or even worse, have children in order to get benefits. We all seem to get tarred with the same negative brush! 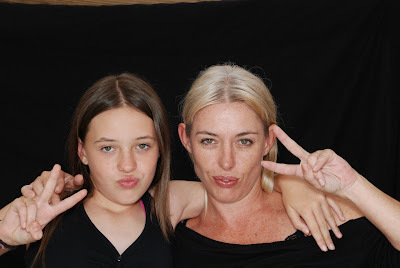 My 22nd interviewee is 48-year-old Sophie, a reflexologist from East Sussex who has one child aged 17. Being solely financially responsible. (no maintenance whatsoever). Not being able to work when child was ill, therefore not able to earn. 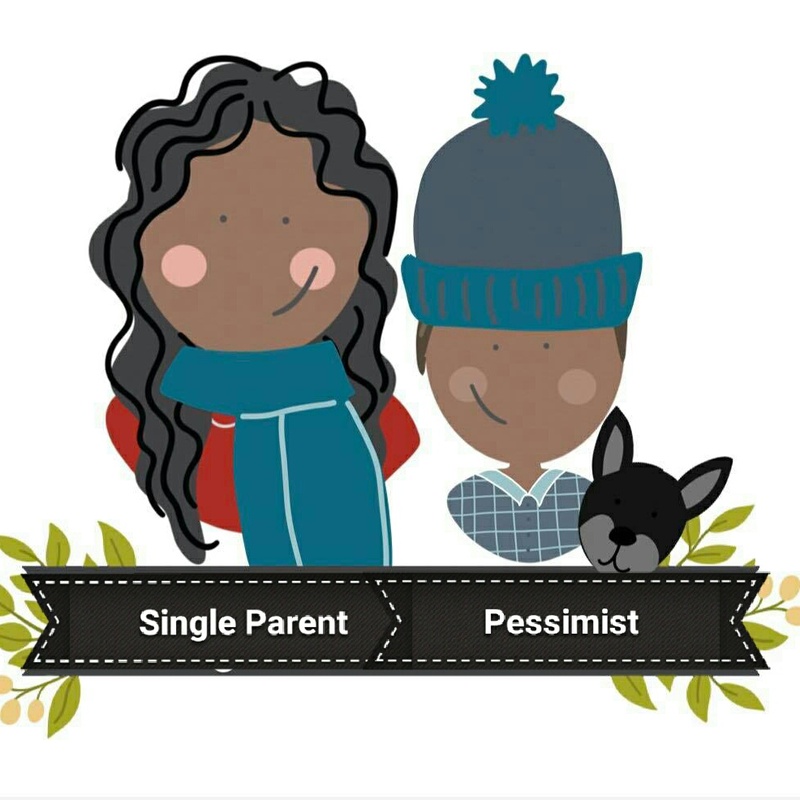 Finding a landlord who would accept a single parent on HB. Logistical things really. Feeling sad my son doesn't have a male role model, but I've worked very hard at providing them in the form of mentors/teachers at school, but interestingly not via any partners I've had...they've all been pretty useless!! No power battles re: parenting opinions! Yes. Being judged for my more 'mindful parenting' style. My son is very strong-willed, and not your 'normal' compliant child (ha! I know there aren't many, but of course some people's kids are perfect, aren't they?!). Being actually judged by other single parents. Made me feel very alone, and doubtful, and angry! 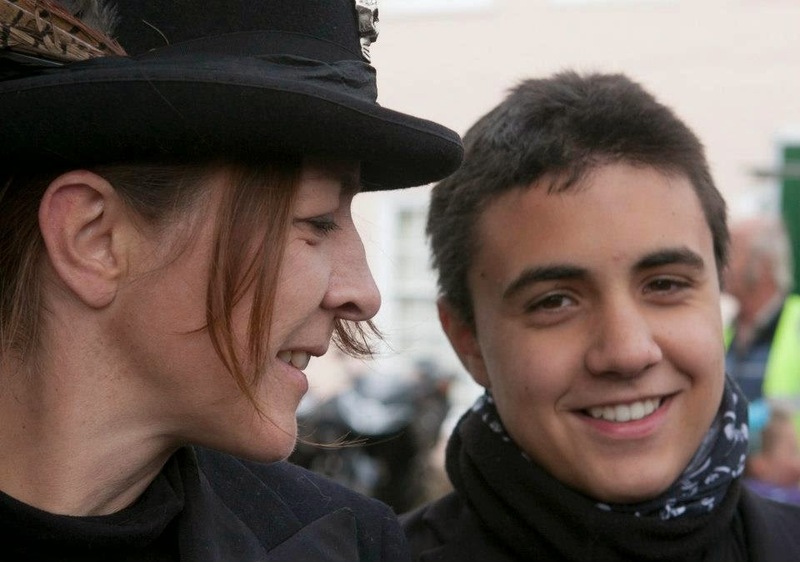 But stuck to my guns and my son and I have a very open relationship now. Civil. We can chat and have a laugh. They connect via whatsapp and skype fairly regularly. (father lives in Italy). Whenever I've been at the end of my tether, and called him for 'help', he has actually contacted our son to repeat whatever concern I had at the time. I have no problem If he wants to stay at our house, and it's also fine if I stay at his in Italy. This doesn't happen often as I have to work, and I can't afford the flight for myself anyway. When he was younger it was very painful to leave his dad at the airport. Heartbreaking. His father didn't treat him very kindly as these points, probably because he also found it unbearable. All ok now, though my son is still sad when they part. Reflexologist, cleaner, carer for the elderly in their own homes. Over 16 hours a week. I've always worked within school hours. Had no one to look after my son. I felt it was my role to be there for him after school. I worked when my child was 3 months old. He was strapped to my back while I cleaned out horse boxes, and breast fed when he required it. I wanted to be out working in the fresh air and not be home alone all day with just me and baby. It was good for him to be out in the open, with animals! I adapted my working life as he grew. I trained as an English Language Teacher, then later as a Reflexologist and PA (carer). No, because I was always there when he finished school. I get both, but because I get WTC, I wasn't eligible for certain free things, which is stupid as I earn between £5/£8 k per annum. It's balanced now, but there were times where it was just work and home. Then as he got older I went out for a few hours on occasion (when I felt he was ok to leave for a bit), to develop a social life for myself. I never went out too far away from home, and called him when I was out to check he was ok. Sadly, xbox was the babysitter for a while. I'd always discuss with him if he was ok for me to go out, and to call me for any reason at all. Yes, I dated quite quickly after the breakdown of the relationship. It was a lonely and loveless 6 years, so I guess I was ready to date soon after. In hindsight, I wish I hadn't as I admit to focusing more on my new relationships at times. Take it really slowly before your kids meet the new partner. If the new partner doesn't like that, then think hard before continuing the relationship. Once they've met, the partner should not intrude, judge, take over your job as a parent (unless you specifically want them too). If they can't respect your role as a parent, whether they agree with your values/parenting style or not, then carefully consider if this person should be part of your lives. They should only participate in parenting if you ask them to. But remember it's hard for them too, taking a back seat, especially for a man. Grown up men are great, but rare! 1.Cherry pick the 'advice' people love to give. Stick to your guns, but also be open to taking on a new perspective if it resonates with you. We never stop learning. 2.Don't be afraid to ask for help. Reach out! Online forums are a great place to start and can help alleviate feelings of isolation. 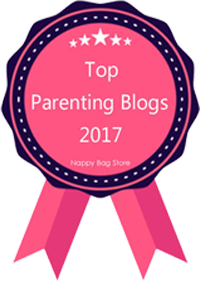 Facebook have some great closed parenting groups too. 3.Be careful when allowing a partner to move in to your household. Kids resent new partners. It tilts their world. Don't rush it!! Your kids are far more important.